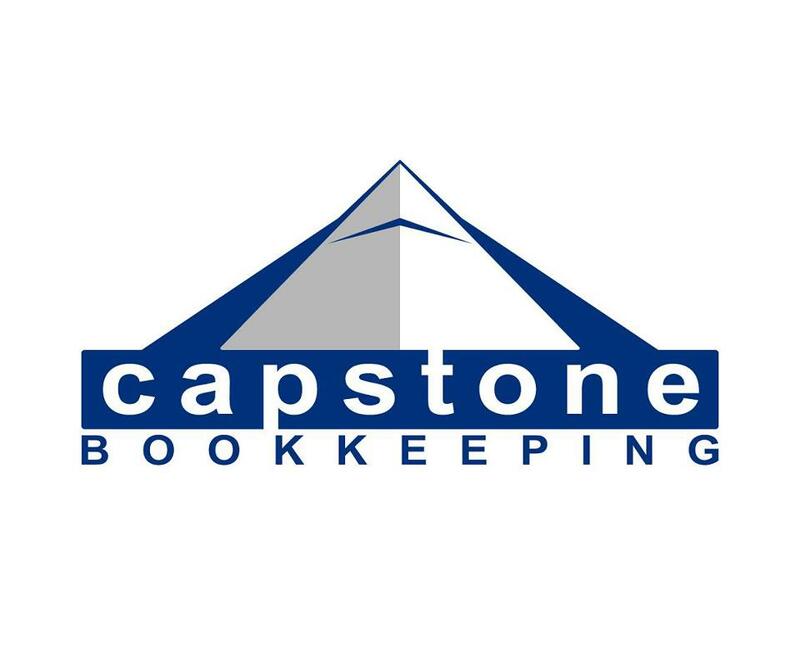 Capstone Bookkeeping provides regular accounting services to small businesses using QuickBooks. They also offer bookkeeping, accounting, and payroll services. They support other third-party software like Xero and Wave as well. Work For Capstone Bookkeeping? Claim This Page.